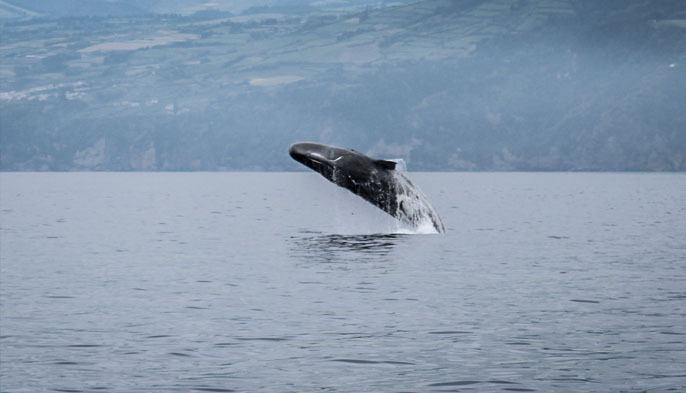 Whale watching in the Azores is one of the most enrich experiences that you can enjoy. 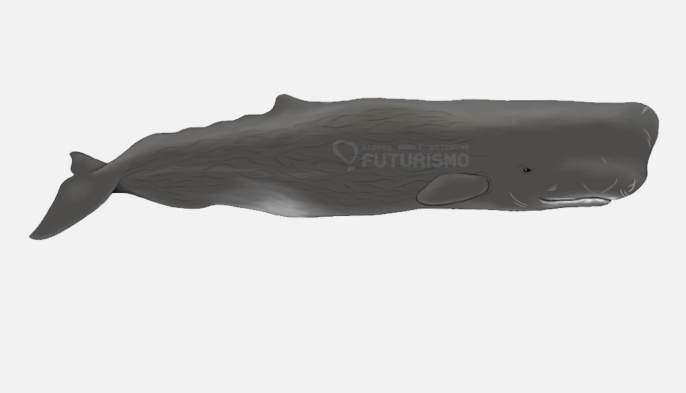 With several years of research and investigation, Futurismo Whale Watching Azores has collected a variety of data related with the behaviour of sperm whales in our archipelago. 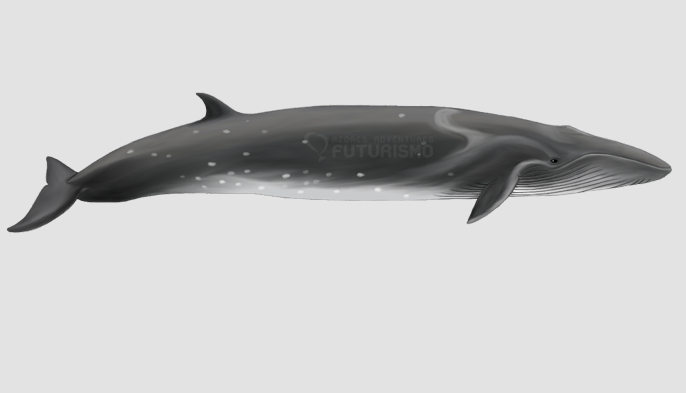 We know for a fact that we have resident sperm whales in our waters. We do also know that we see migratory individuals, especially during summer time. Females and male sperm whales from all around the globe come to the Azorean waters to give birth or even to mate. Join us for this ultimate adventure. 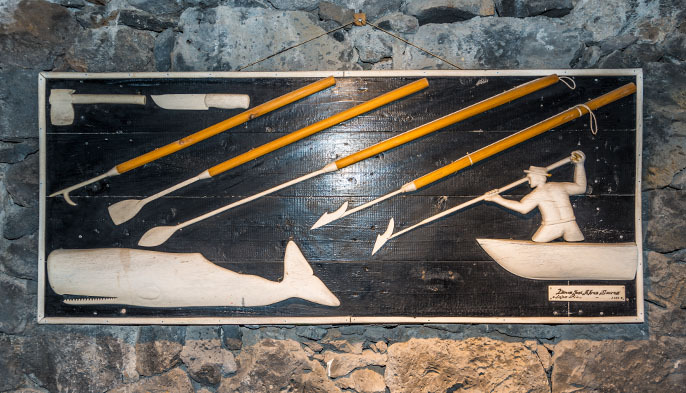 Make you part of the team and be a “marine biologist” for a week. 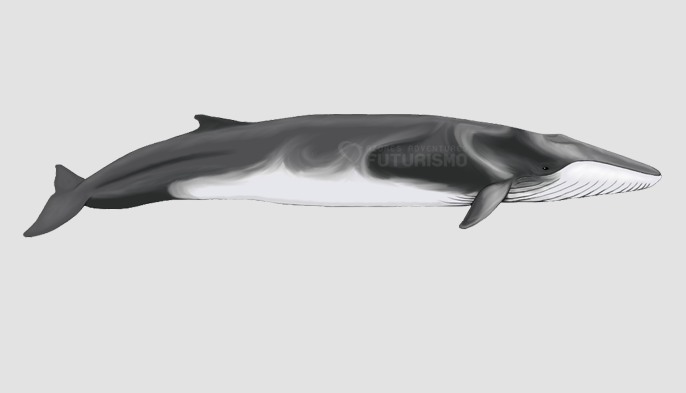 Seeing and studying whales on how they communicate and their behaviour is something very special for marine wildlife lovers, especially with the orientation of certified marine biologists whose knowledge and passion for the Azorean ocean is unique. 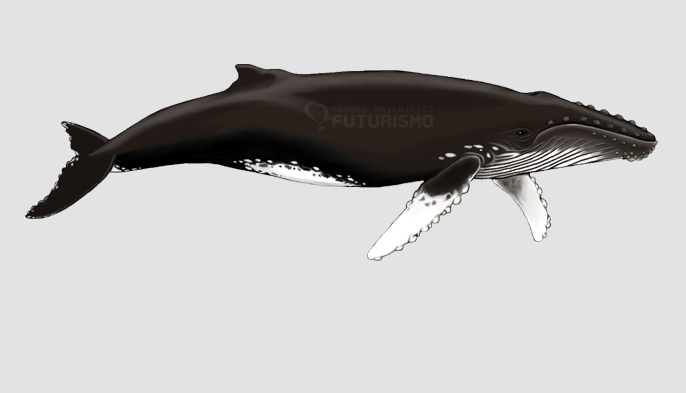 It is possible to see 28 different cetacean species in the Azorean waters but the best time to spot whales is from March to June when they are migrating. It is in this special season that we can enjoy the presence of baleen whales such as fin whales, blue whales and sei whales. If you are lucky enough you can also even see some minke whales and humpback whales. 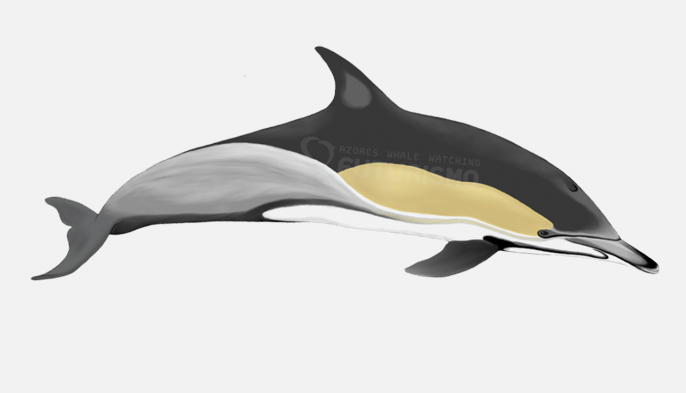 In Springtime we can see the baleen whales such as Blue whales, Fin whales and Sei whales. Join us and be part of something bigger. Put yourself in the skin of a biologist and together we will contribute to scientific investigation worldwide. DAY 1 – Arrival to Pico Island and drop off at the Hotel. Free Day. DAY 3 – 6 h whale and dolphin watching. This longer tour has the main focus the identification of all the Sperm whales constituents allowing you to understand their behaviour in depth. We will collect scientific data and photo-ID will be taken. 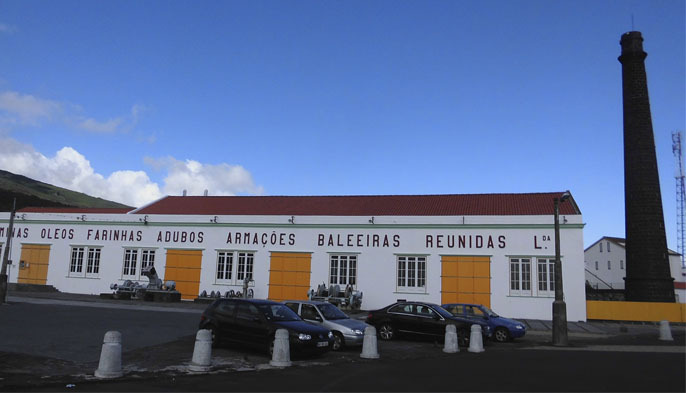 DAY 4 – Visit to some local places related to the old whaling tradition such as Museu dos Baleeiros, Fábrica de São Roque and Vigia de São Mateus. Presentation of a science research and investigation from a scientist along their carrier. 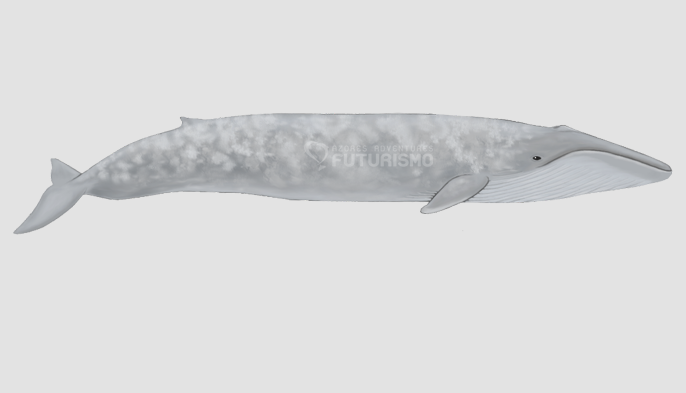 Presentation about the acoustics of the Sperm whales species and how it can help us understand better the specie. 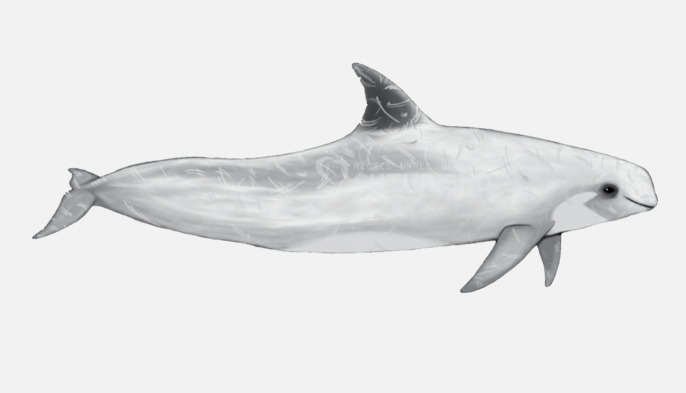 Presentation about the Photo-ID and the best ways to identify cetaceans. Rain jacket and life vest obligatory to all ocean tours. Q: What can we see during this week? 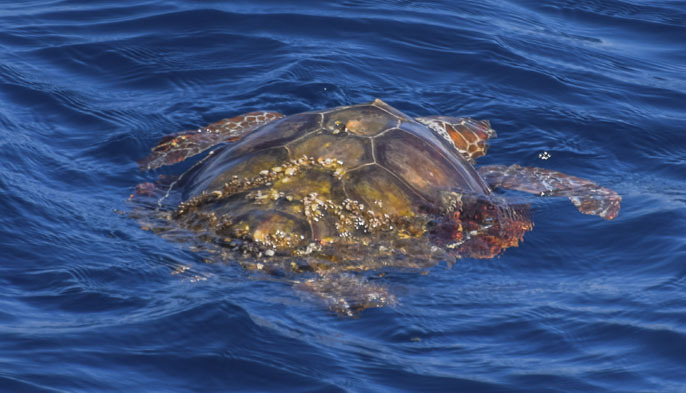 R: This experience will show you some of the marine wildlife of Pico Island. Q: What’s the difficulty level of this experience? R: It is considered to be one easy one. Q: Which language do they speak? R: We guarantee Portuguese, English and Spanish. In case you want another language you should contact us in advance. Q: Can children do this experience? R: No, this experience is an exclusive week only for adults. Discover the pristine landscapes of Pico Island and whatch giant whales. Two in one experiences are an excellent opportunity for you to know better different places of São Miguel Island in just one day. We will drive you around Pico to learn more about this Island. 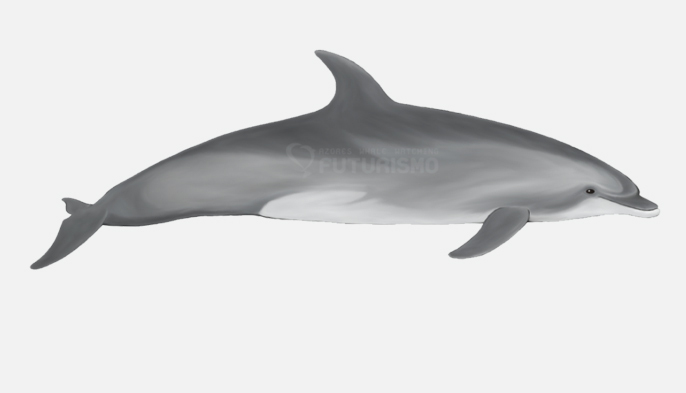 And imagine yourself floating in the deep blue ocean of the Atlantic, watching and hearing dolphins in their natural habitat.